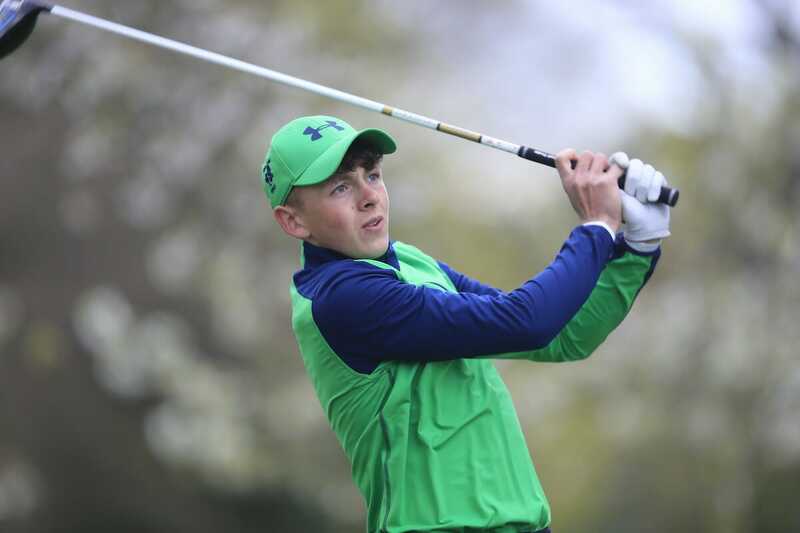 Rosslare’s John Brady is two clear at the halfway stage of the Irish Boys Amateur Open Championship. Brady carded a 69 in round two at Castletroy and leads on seven under. First-round leader and defending champion, Mark Power (Kilkenny), is second on five under after posting 72. Brady began the day one behind Power but erased the deficit with a brilliant finish – picking up three shots in his last three holes. An eagle at 16 moved Brady in front and he birdied the last to cement his position at the top. Following today’s third round, the top 50 and ties progress to the final day.